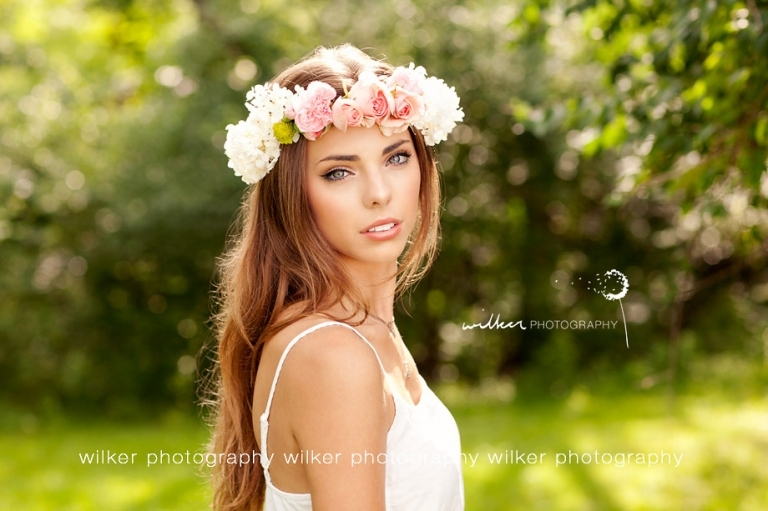 Boho fashion shoot with past and present seniors. Love these photo’s of Kristen and Krista! Had some fun with flower crowns and selfie sticks!